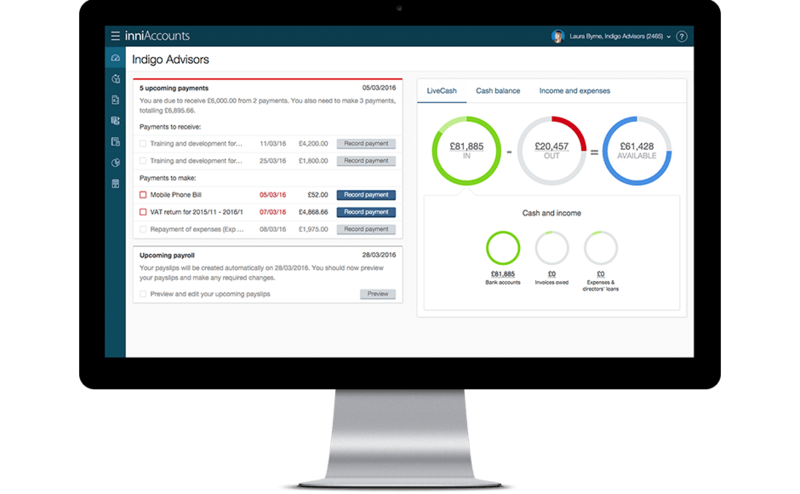 An advanced feature of inniAccounts is the ability to fully customise your invoice designs using The inniAccounts Invoice design kit. Invoicing is an essential part of any business and it is important to remember that you are just one of potentially hundreds of companies issuing your client with invoices. By ensuring that you provide clear and accurate invoices you will minimise the potential for non-payment issues. When designing your invoices, to comply with legal requirements limited companies and VAT registered companies need to include specific information on their invoices. We’ve provided some guidance below. A unique invoice number that is sequential from the last invoice issued – You can have different sequences for each contract. For official guidance please refer to the HMRC manual. For further information please read HMRC guidelines on invoicing. I would simply like to add my company logo to my invoices, is this possible with the invoice design kit, and if so how/where do I find it, is it part of the Online webpage or do I have to download something? You don’t need to use the kit if you just need to add your logo. Go to “Invoicing” and click on the “Invoice branding” button. Then select “Customise a copy” of either Classic or Blend, this lets you add in a logo and change the colours and font used. Then in the “Contracts” page you can specify the invoice theme to use for each contract. I am unable to see the ‘Invoice Branding button’ could there be a reason that? Hi Darren. You need to have this feature activated to be able to see the button. All you need to do is contact your account manager and request it.